Earplug manufacturer 3M will pay $9.1 million to resolve allegations that it knowingly sold defective products to the U.S. military. The alleged misconduct was first brought forward in a whistleblower lawsuit initiated by 3M’s competitor Moldex-Metrics in May 2016. According to the complaint, 3M knew that its Combat Arms Earplugs Version 2 (CAEv2), were not long enough for proper insertion into the ears of users, and it, nevertheless, sold the product to the Defense Logistics Agency. CAEv2 earplugs have two different positions. They can be used alternatively as traditional earplugs and flipped over for muffling explosion noise, while letting quiet sounds go through them. While 3M’s engineers allegedly knew the earplugs could lose their seal, which would affect performance, the company did not share that information with the government. Tellingly, CAEv2 plugs are now discontinued. 3M earplug malfunction may have caused thousands of U.S. soldiers to suffer tinnitus and related conditions. 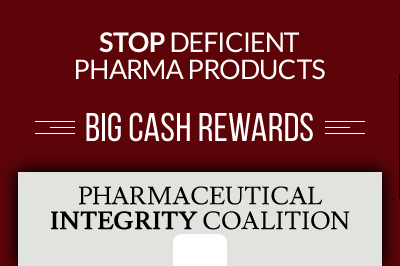 Thus, the government may not only have endured losses through the purchasing of defective products, but also through the treatment of ailments related to CAEv2 use. For the director of the U.S. Army’s Fraud Unit, Frank Robey, the settlement will serve as a cautionary tale for would-be fraudsters. "Properly made safety equipment, for use by our soldiers, is vital to our military's readiness. Our agents will respond robustly to protect the safety of our military," he commented. 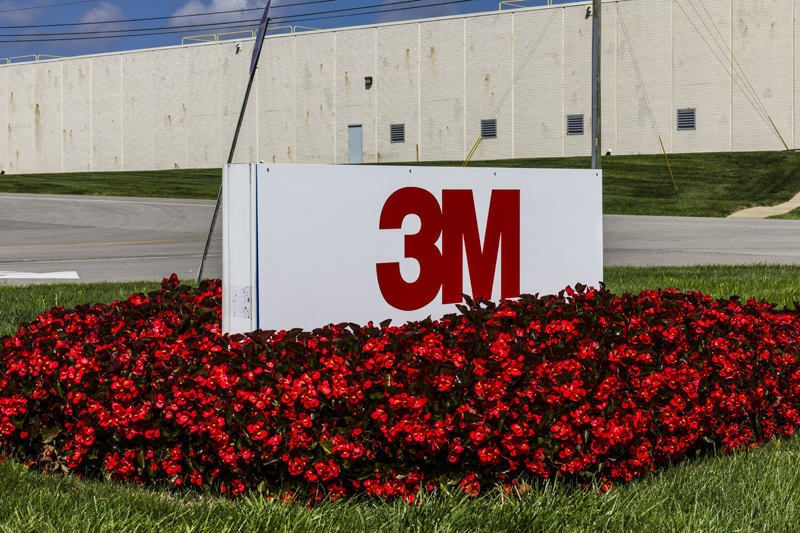 A spokesperson for 3M referred to the lawsuit as a “distraction to the business” and emphasized the fact that the settlement implies no admission of liability and that the company is committed to providing “high quality personal safety equipment products." The government decided to intervene in Moldex-Metric’s lawsuit when it found evidence that 3M employees were aware of flaws in the design of CAEv2 for many years. Whistleblower Moldex-Metric will receive a $1.9 million reward plus nearly $645,000 in attorneys’ fees.